David Lui is a 6’4” 262 lb. defensive tackle from Pittsburg, California. 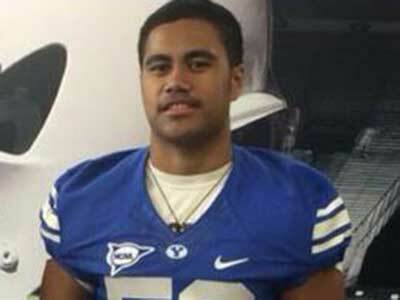 He gave a verbal commitment to BYU’s football Class of 2015 on June 11, 2014. Lui prepped at Pittsburg High School, where he had 43 tackles, 11 tackles for loss, 3 sacks and 12 quarterback hurries during his junior season in 2013. As a preseason All-NCS/East Bay selection as a senior he contributed 62 tackles, 13 tackles for loss, and 4 sacks. He was a Chronicle’s 2014 All-Metro honorable mention. In addition to his play at defensive end, Lui also played on the offensive line. Surprisingly enough, he also suited up for the Pittsburg High School volleyball team. 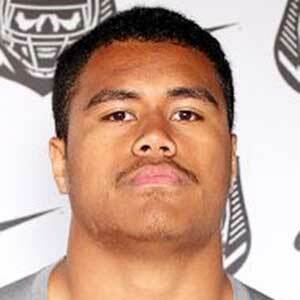 Lui was given 3-stars by Scout and ESPN (grade of 76), who ranked him No. 84 nationally among defensive ends. He was rated 2-stars by Rivals. Lui was given scholarship offers to play for BYU, Hawaii, and Weber State. He was also recruited by California, Cal-Poly, Missouri, Sacramento State, UC-Davis, UCLA, Utah, and Washington State. Lui will leave for an LDS mission to Papua New Guinea on July 15, 2015. 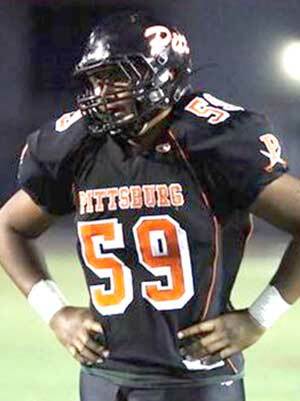 Last Team: Pittsburg HT/WT: 6’4”, 262 lbs. 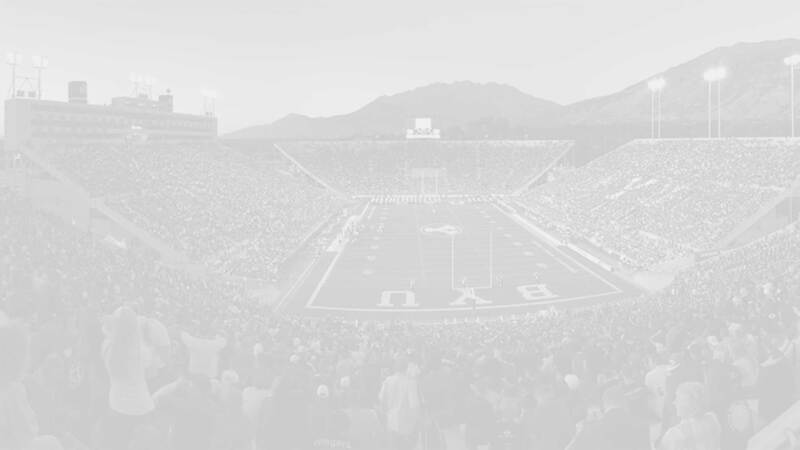 Defensive tackle David Lui commits to play for Cougars – Brandon Judd and Lafe Peavler, Deseret News, June 11, 2014.